This is the third of three events in the Run Pure & Simple series: running events with all the essentials and no bells and whistles. You get a great course, timing, water and an awesome atmosphere. This is your last chance in the season for a solid 5k time. You're going to love this paved and scenic course. 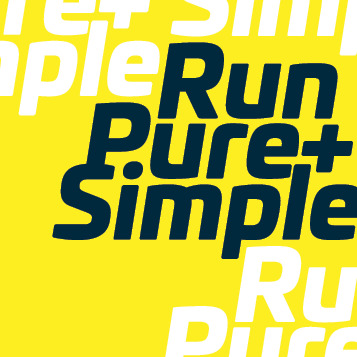 Run Pure & Simple events, including this one, are free to Run Waterloo members. EVENT CAP - 200 runners (sold out each of the last 2 years). Members are not guaranteed entry past the cap filling up. RULES - One common start. All runners can use both sides of the trail for the first 700m. At 700m, a yellow line starts (pictured below), after which runners MUST stay to the right of the yellow line. 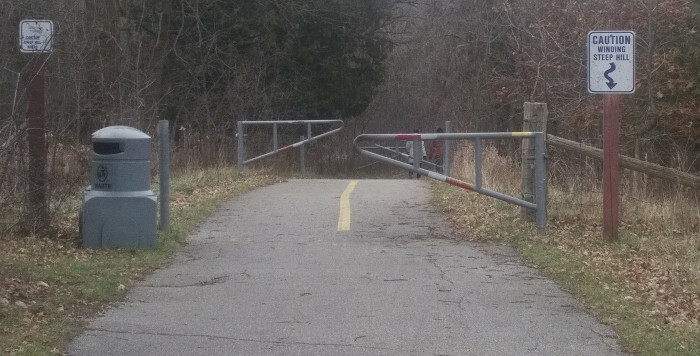 This is not a closed trail, it is open to the public and your cooperation and courtesy is appreciated. The only water station is at the start/finish. Run Pure + Simple is a series of three events designed to get you outdoors and racing without breaking the bank. $10 entries, free to Run Waterloo members! Mail in: To 2 Weberlyn Crescent, Conestogo N0B 1N0 by Tuesday November 26 at 5:00 p.m.
Drop off: At Runners’ Choice, 55 Erb St E, Waterloo by Tuesday November 26 at 5:00 p.m.
After these dates, entries will NOT be accepted. No race day entries. Will take place at the start/finish area at RIM Park, 2001 University Ave., Waterloo, ON N2K 4K4 from 8:00 a.m. - 9:00 a.m.
An out and back certified 5 KM on a paved path through the scenic Grey Silo golf course.